3D Objects For Printing - What Materials Can Be Used? 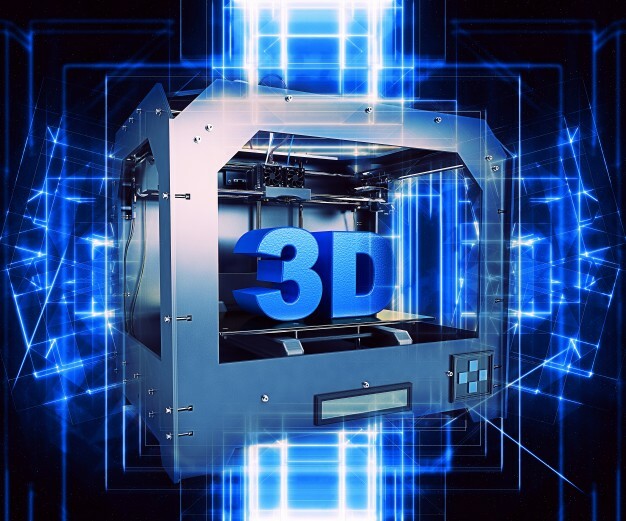 3D objects for printing can come in various guises in today's world. Whereas we were previously limited as to what 3D printers could manage to print in the past, today's technology makes those problems look so distant. So what printing materials can you create in? Well, there are a whole host of different options. Undoubtedly, the most widely-used, useful material is plastic. It can be used for a whole number of reasons – for rapid prototyping, to create show pieces or to produce unique conference gifts that get your marketing message across to potential clients. Resin is undoubtedly the most flexible material when it comes to producing in size. Transparent resins and paintable resins are available in sizes up to 2100 x 700 x 800mm – allowing for the production of large prototypes and demo models. But there is more to 3D printing than plastics. Take, for example, ceramics. This material is currently the only food-safe 3D printing material – making it perfect if you're looking to create a unique set of dinner plates, mugs or even coasters. Or wood – which is terrific for if you're looking to create intricate, one-off design pieces for around your home. Then, of course, there are metals. This can range from the likes of bronze, titanium and steel to create products that require structural strength and duration; or to the likes of silver and gold, which is perfect for jewellery products and is safe to wear on the skin. Impressed? We're sure you are; but you're probably wondering where you can find 3D printing UAE services like this. Thankfully, you don't need to look too far. At 3DVinci Creations in Dubai, we offer solutions to enable 3D objects for printing with our top-of-the-range 3D printer manufacturing. To find out more about what we can provide, please visit http://www.3dvincicreations.com/ or email our Dubai HQ for more information via info@3dvincicreations.com.